If you, like all of us, looooove Instagram and can’t stop exploring your news feed, then you’re simply going to love this. 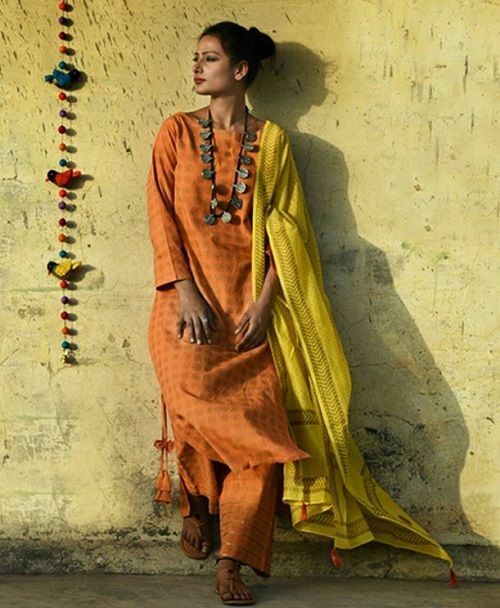 Other than looking for beautiful, inspirational photographs, you can also shop some pretty unique stuff, including some fabulous desi wear. Yup, believe it or not, but you can find some truly gorgeous pieces on Insta. 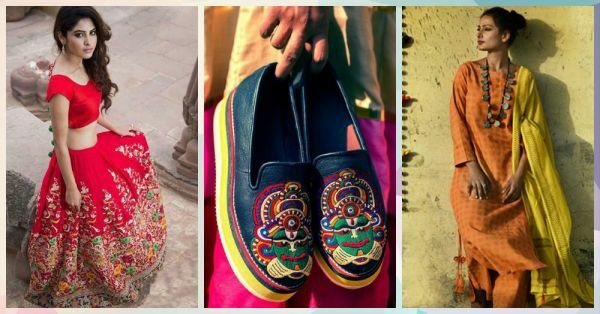 Here are 10 instagram stores for Indian wear, you just can’t miss! Are you ready for some Insta-shopping? Image: The Loom.in on Instagram The Loom is an Indian wear store that has handwoven textiles in the most unique way. 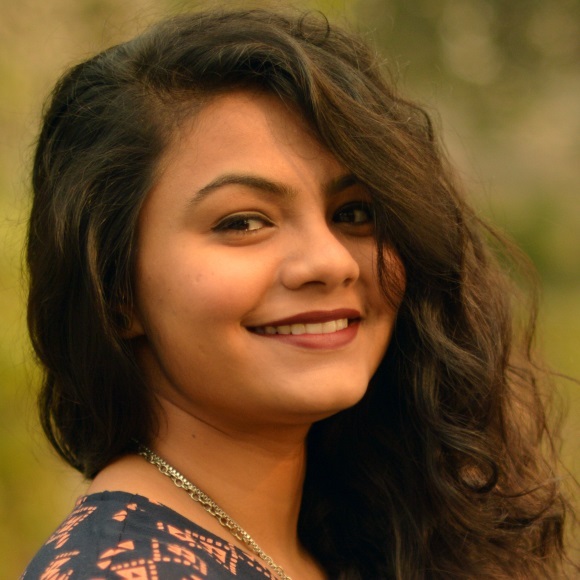 They have a huge range of handcrafted products that you must shop from as well as multiple designers on board, which means an expansive collection. Check out their beautiful collection on their Instagram store here! Images: Girlsthinksco on Instagram Paper jewellery handcrafted in the prettiest way possible ever. They have a wide range of designs that you can view on their Insta page. From simple earrings, to elaborate neckpieces… their jewellery is for those who want to make a statement. If you’re the kind of girl who loves making a statement with her baubles, you really should give this Instagram store a shot! 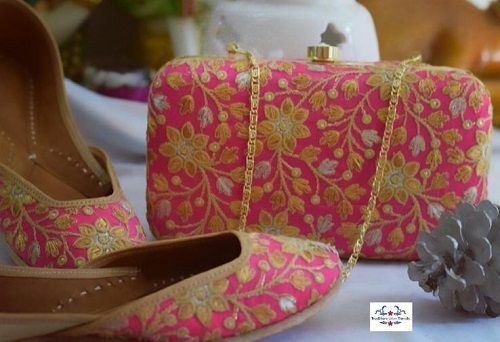 Image: Tradition Meets Trends on Instagram As the name suggests, this store has the best of traditional Indian juttis that you simply can’t miss. It is a gorgeous mix of embellishment, designs, bright hues and really great quality. If you too, like us love, love, love juttis and co-od bags, you must check out this insta store! 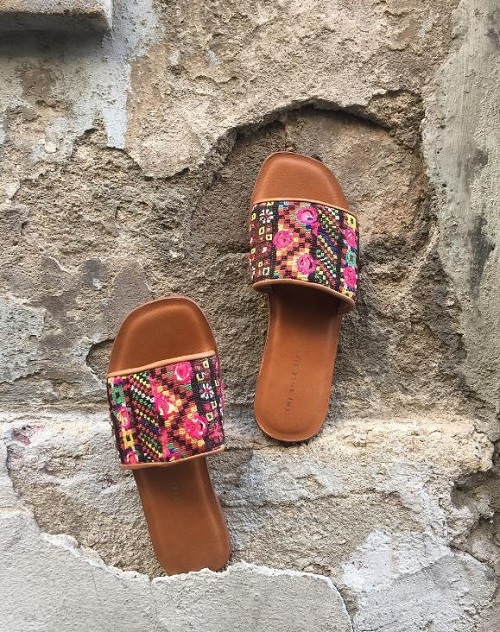 Image: Banjaaran Diaries on Instagram This shoe company is for every kitsch lover because it is all parts Indian yet so sophisticated and suave. It literally looks like a party on your feet! You can’t not have these in your shoe wardrobe, girls. Leave them a message or drop them an email to book yourself a pair of funky shoes today! 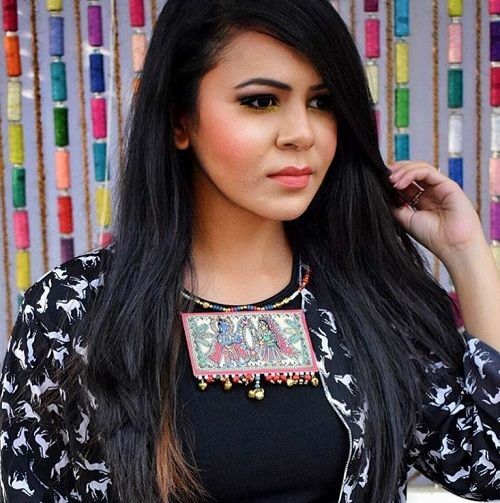 Image: Adagiobymy On Instagram Started by blogger Charuta Yadav, this label is inspired by fusion and experimental style. They fuse Indian elements into easy, ready-to-wear garments that are stylish and can be paired by women with different aesthetics. 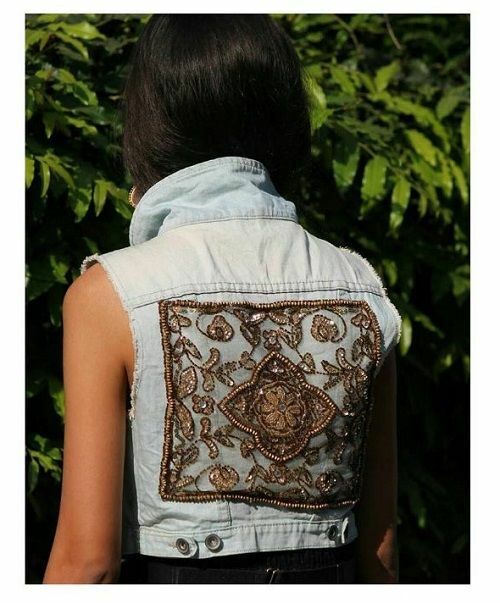 The label is inspired by art, embroideries and customization and embodies it perfectly. If you love your regular clothes with a special twist, place an order now! 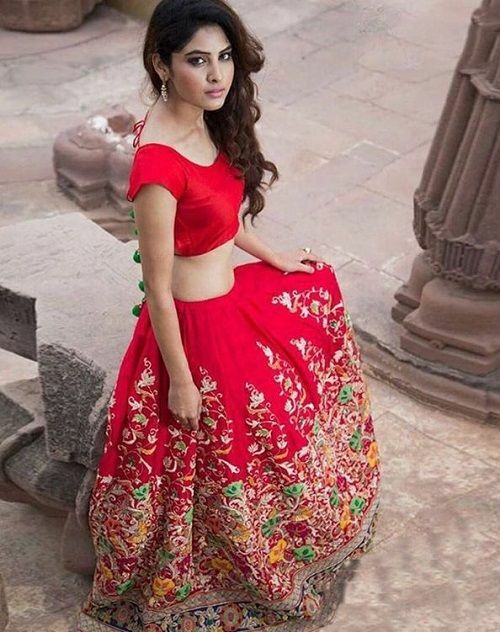 Image: Ethnic Yug on Instagram Ethnic Yug has salwar suits, bridal wear and all types of ethnic wear that is gorgeous and available at amazing prices! You can’t not have these awesome outfits in your wardrobe, girls. 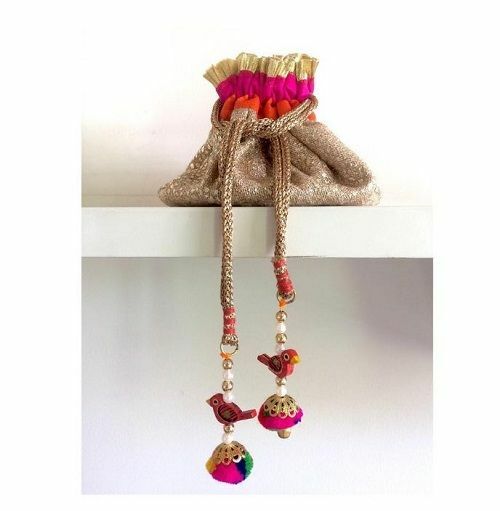 If you love all things desi, start shopping! Image: Fooljhadi on Instagram Fooljhadi is an indian wear jewellery brand that has the prettiest accessories served with a twist. Think gota-patti jewellery and bold matha pattis for the bride-to-be that you just can’t miss. You can write to them on their Instagram page directly or call them to book an appointment or order a design for yourself. Image: Potlic on Instagram Potlic is a virtual store specializing in potlis - they have an amazing range of bright potlis that you just can’t miss. From one to carry for weddings to the casual every-day ones that you must own, they really do have an amazing range of bags that every girl will love! They also customize orders and you can send them a direct message to get in touch. Image: My Sole Sisters on Instagram If gypsy is your middle name, then you must shop from The Sole Sisters for sure. 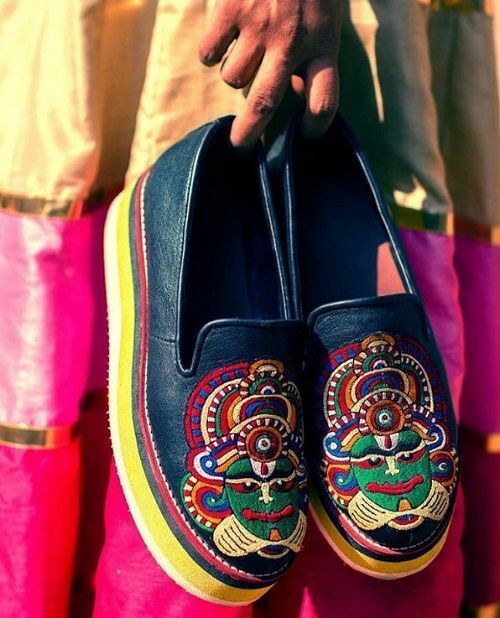 It’s a vegan footwear brand that speaks Indian everytime you look at it. They fuse handicraft with faux leather and modern design ideology. If you haven’t shopped from them already, do so soon! Image: Fashion India Baid on Instagram Really and completely Indian. If you like Indian wear that’s blingy, bold and all things every desi girl will love, then order your favourite festive wear piece from here and look absolutely stunning! You can place your orders by directly messaging them on the app or WhatsApping them. Talk about convenience! Start shopping on selected Instagram Stores in India!